A group of 512 scientists and members of the Association of Tropical Biology and Conservation signed a declaration calling for $1 billion of government funding for the full remediation and biocultural restoration of Kaho’olawe Island. Kaho’olawe, off the coast of Maui, is ridden with explosives, having been used as a bombing range by the U.S. military. People are now joining together to call for the military to thoroughly follow up on their promise to restore the island. 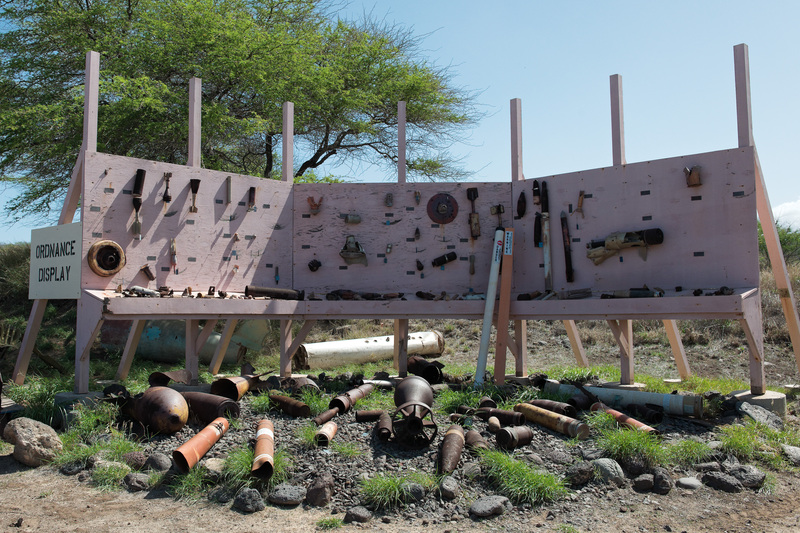 Ordnance from Kaho’olawe island. Photo by Andrew Wright. The money will go toward the removal of ordnances and will also be used to support efforts to “mitigate erosion, remove invasive animals and restore native plants,” and make the island habitable for its native people. 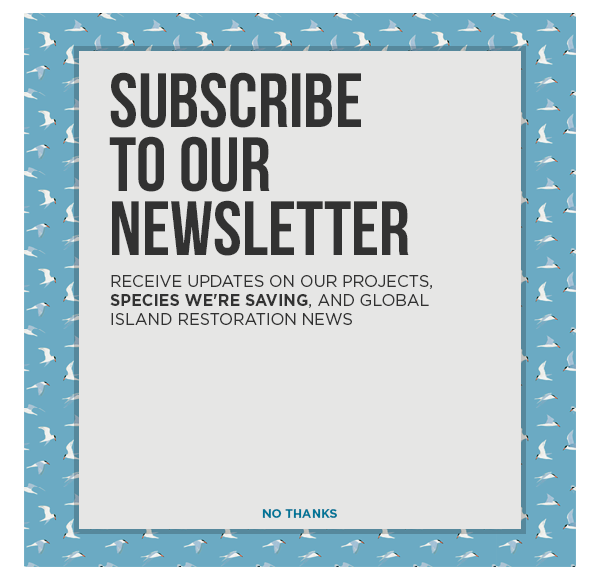 Island Conservation is working with the Kaho`olawe Island Reserve Commission (KIRC) to support the restoration of Kaho’olawe and is hopeful for the future of the island. The KIRC was created to manage the Kahoʻolawe Island Reserve while it is held in trust for a future Native Hawaiian sovereign entity. Kaho’olawe Island Landscape. Photo by Andrew Wright. Feature image by Andrew Wright.